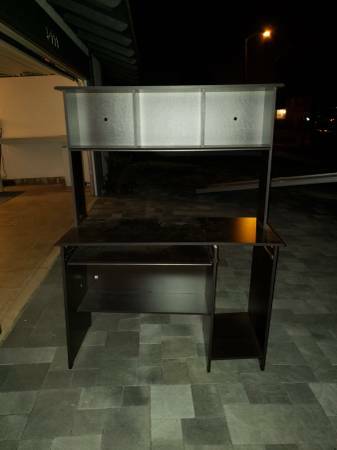 Free Giveaway : Free desk and tarva dresser (5111 Greencap, Irvine) - GiftsDetective.com | Home of Gifts ideas & inspiration for women, men & children. Find the Perfect Gift. Free desk (overstock) and dresser (IKEA tarva) on curbside.